Finding things to do is easy! 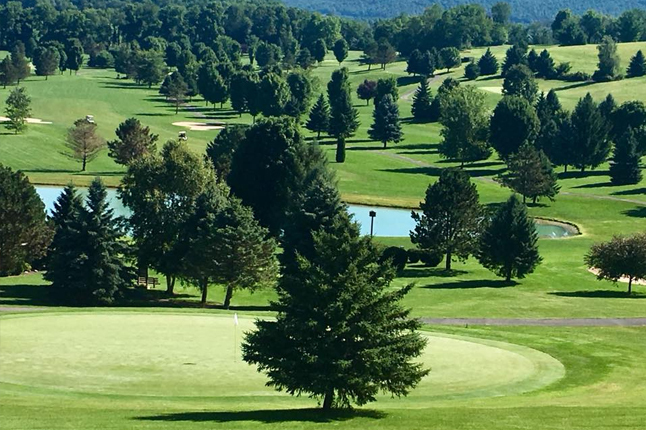 There never has to be a dull moment when you are visiting Bedford County. 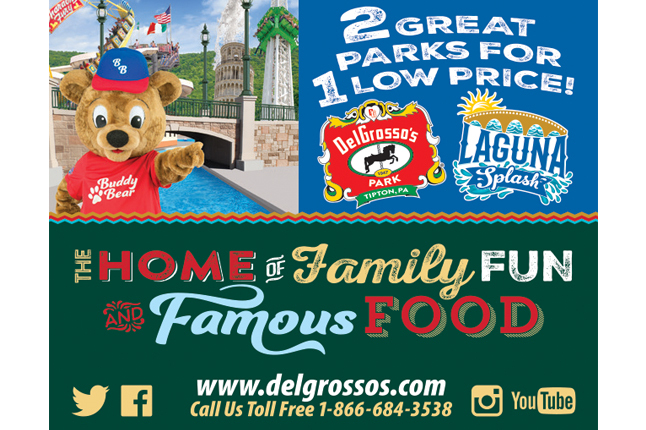 The attractions below can keep you busy and entertained no matter when you visit. 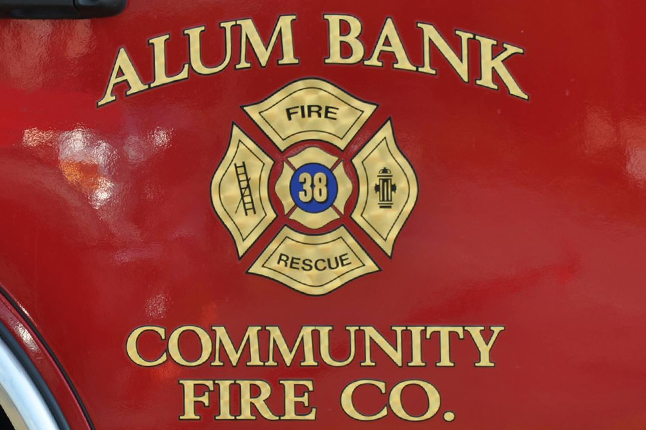 The Alum Bank Fire Company is an all-volunteer fire company supplying emergency protection to a small area of rural Bedford County Pennsylvania. We currently perform our duties with approximately 25 active members. Our members are trained to perform these duties prior to taking an active role in the department. See calendar of events for yearly activities. 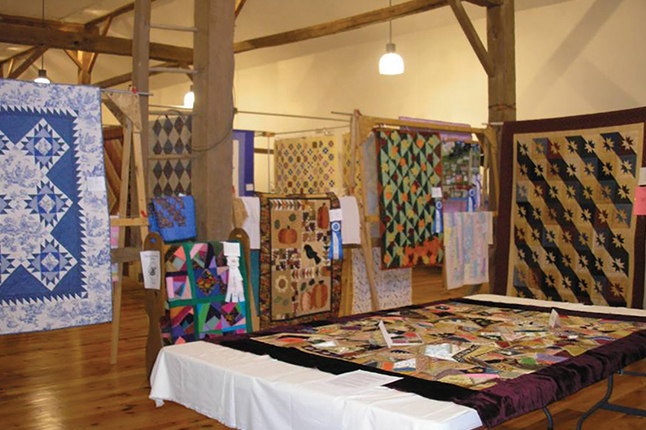 Annual quilt show and sale. 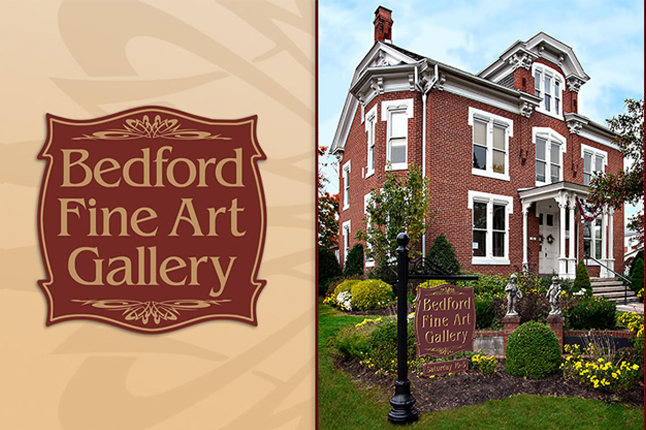 Show runs the 1st Weekend through 2nd Weekend in October at the Bedford County Historical Society. 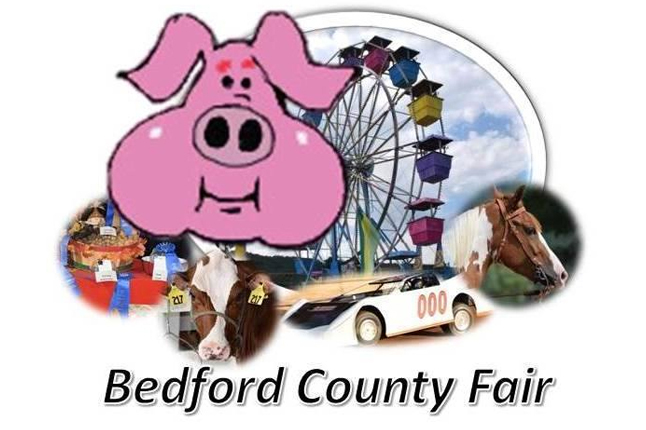 The Bedford County Fair is located in beautiful south central Pennsylvania. 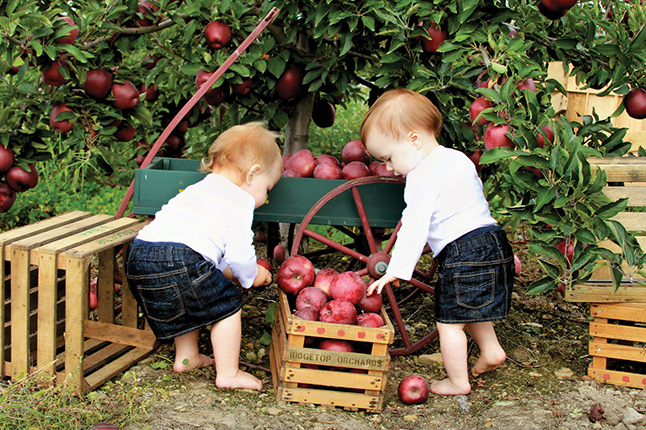 Our Fair promotes excellence in agriculture, and takes pride in the involvement of its many sponsors, committees, volunteers, exhibitors, and fair goers who have created the sense of a strong community spirit that will continue for years! The county’s most extensive collection of historical and genealogical materials. Providing resources and facilities for a broad spectrum of historical and genealogical research. 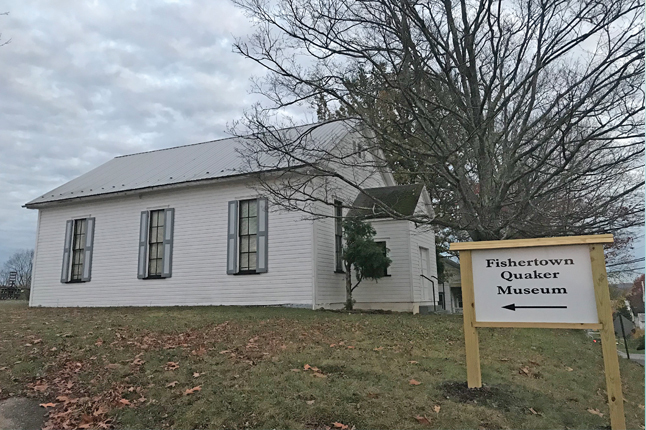 Numerous programs, activities, exhibits and seminars throughout the year to highlight Bedford County history. Located 3 miles west of Bedford on Rt. 30 at 6441 Lincoln Highway, Bedford. Open 9am.-4pm. Mon.-Fri. and the third Sat. of every month 9am-2pm. 814-623-2011. $5/first hr; $2/hr after. 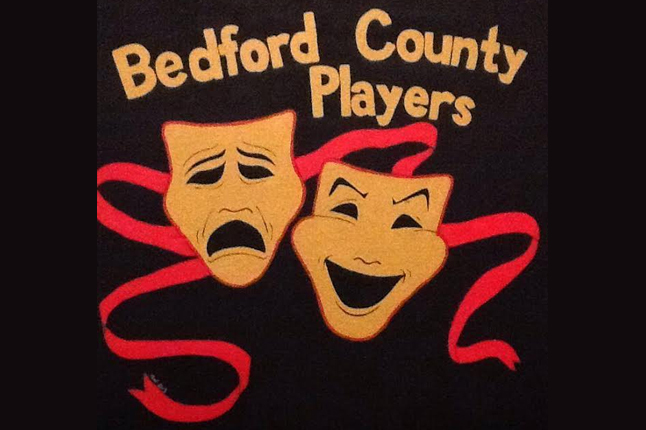 The Bedford County Players is Non-Profit Community Theater in Bedford, PA. A place for family and friends to get together and enjoy theater. 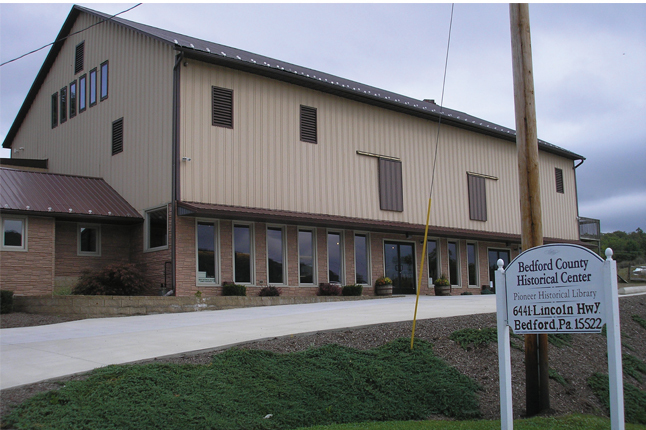 The Bison Corral (Cedarrow's Bison Farm) is located 2 miles west of historic Schellsburg in Bedford County. It's often possible to see the herd from route 30. 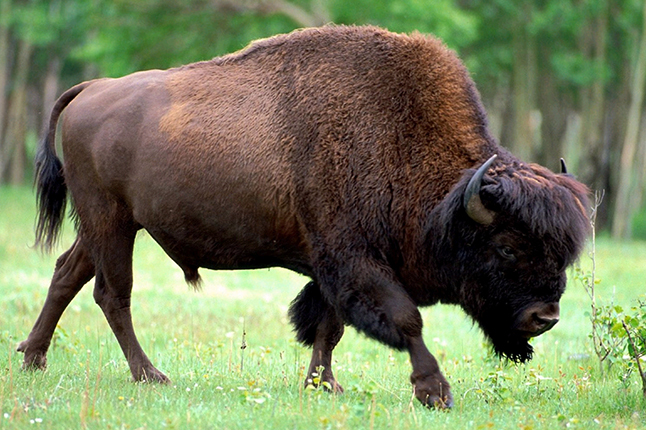 Our gift shop is on the south side of Route 30 and the bison fields are on the other side of the road. We welcome visitors during our gift shop hours. Open April - October - Saturdays from 11-4. 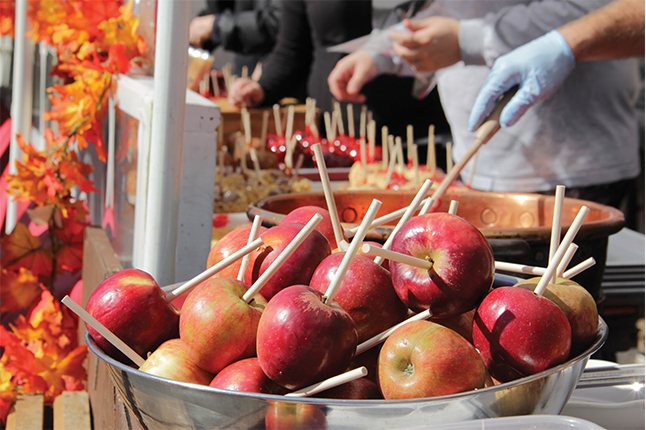 Saturdays from 11 - 4 from April through October. There is usually an open house every third Sunday at 2:00pm. Check their website for program info at www.bloodyrunhistory.org. Located at 49 West 5th Street, Everett PA 15537. 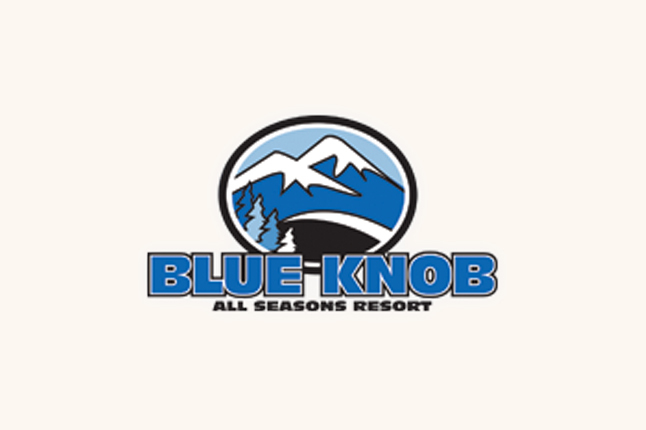 Blue Knob All Seasons Resort is PA's Highest Skiable Mountain,offering year round activities, including skiing, snowboarding, snow tubing, cross country skiing, golf, swimming, mountain biking, hiking, trail running and more!. Dine at the Blue Knob Clubhouse Bar & Grille and our Convention Center is a great event venue! Lodging is available. Blue Knob State Park: This is our "Big Mountain" park. This year-round wilderness adventure consists of over 5,600 acres of woodland. An extensive hiking trail system offers 17 miles of trails through changing timber types, across cool streams and occasionally passing by pioneer homesteads that are slowly yielding to the forces of nature. 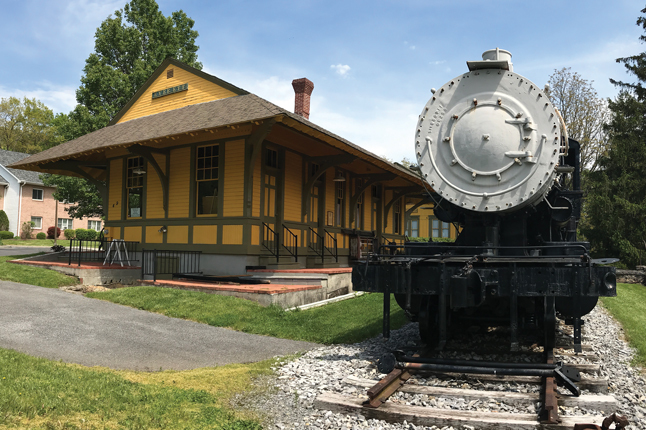 Housed in the former Robertsdale United Methodist Church, the museum contains a large collection of mining memorabilia that focuses on the coal mining and steam railroading history and heritage of the tri-county Broad Top Region of south-central PA. 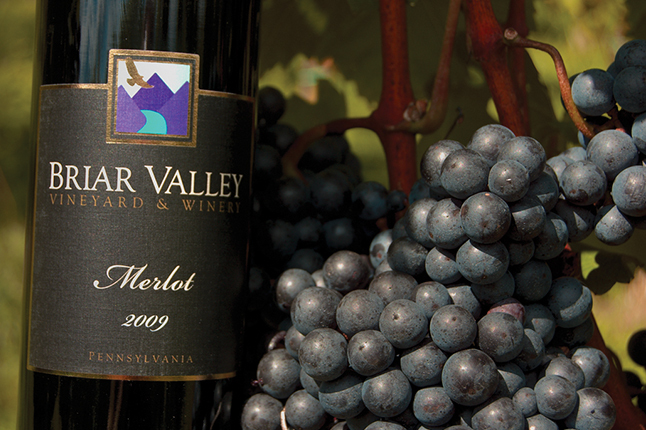 Call 814-635-3807, weekends, April-Oct, or 814-907-1788 for special tours. 105 Church Street, Robertsdale, PA, just off PA Rt. 913. Contact for group tours and special activities. Adults $5, Children $3. Open Saturday 10-4 and Sunday 1-4. 4352 East Pleasant Valley Blvd. Where Steam Is King! 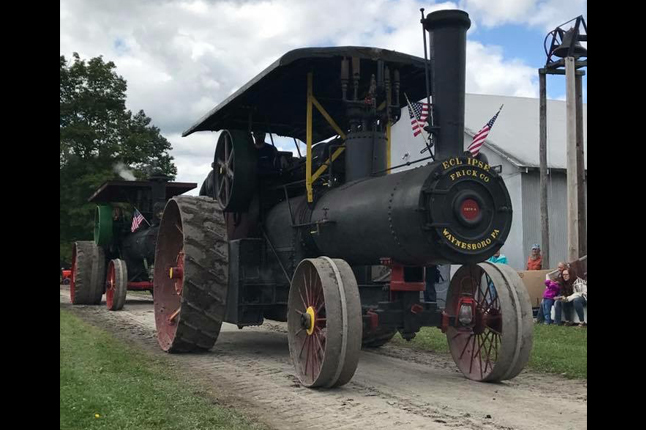 A country festival celebrating antique machinery and early machines of agricultural life. Steam engines, early gasoline tractors, horse and dog powered machines! Demonstrations, parades and contests. 3054 Kingwood Road, Rockwood, PA 15557. 814-926-3142. Fort Bedford was built by the British as part of their fortified supply road, Forbes Trail. The road was the instrument that helped the British eradicate the French presence at Fort Duquesne. The fort was a protector of that road. The museum was constructed near the site of the 1758 fort. 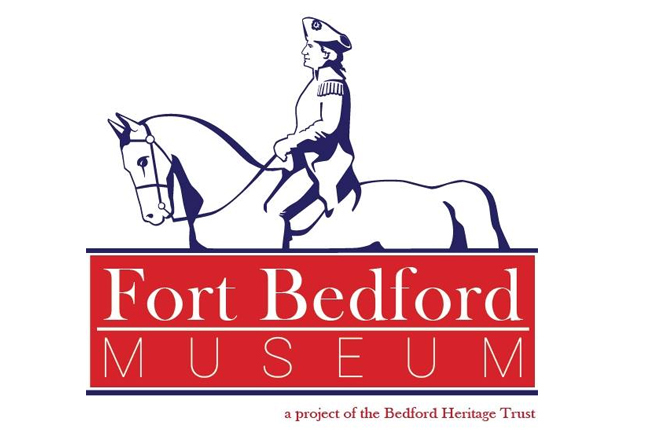 Fort Bedford Museum is located in downtown Bedford, 110 Fort Bedford Drive. Admission charged. Group rates available. For more information call 814-623-8891. Open late May-Oct. 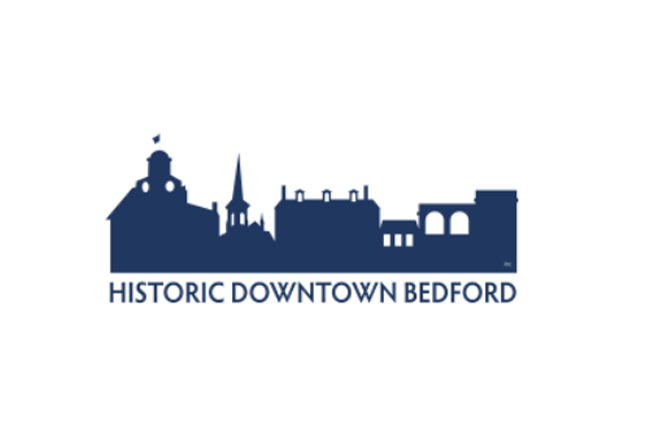 The Visitors Bureau offers free guided tours of Historic Bedford on Friday afternoons in the summer and fall. The tours start at 3:31 and conclude at 5:00. Think history is boring? Think again. 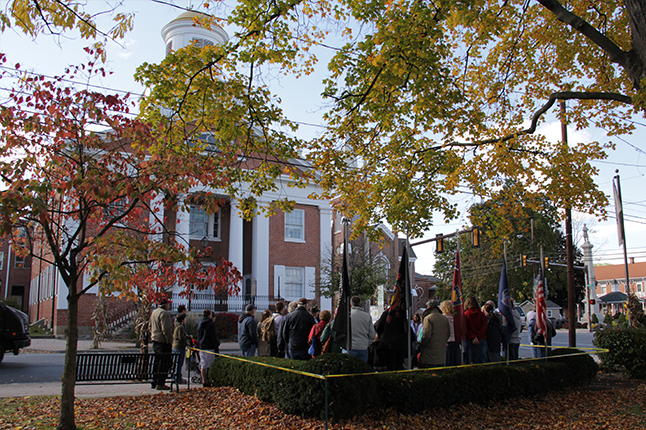 The history of Bedford County is presented here in a way that young and old can enjoy. Welcome to Grouseland Tours, Where biking is more than just an obsession! If you're looking for a unique, memorable, and personalized outdoor adventure, you've come to the right place. At Grouseland, we provide custom getaways for bikers of all experience levels. 1191 Stone Creek Ridge Rd. 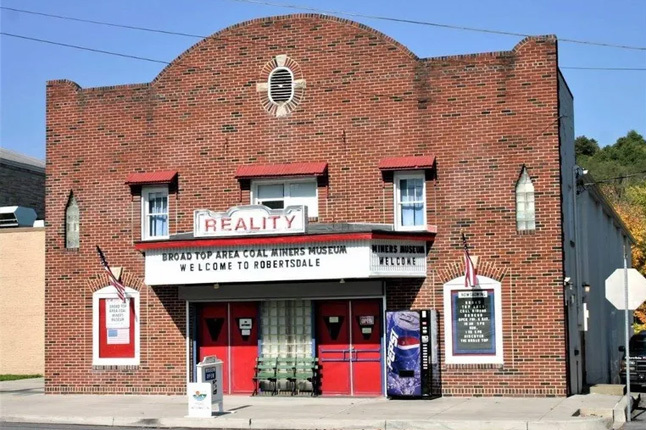 Isett Heritage Museum is home to the area’s largest collection of antiques and memorabilia. 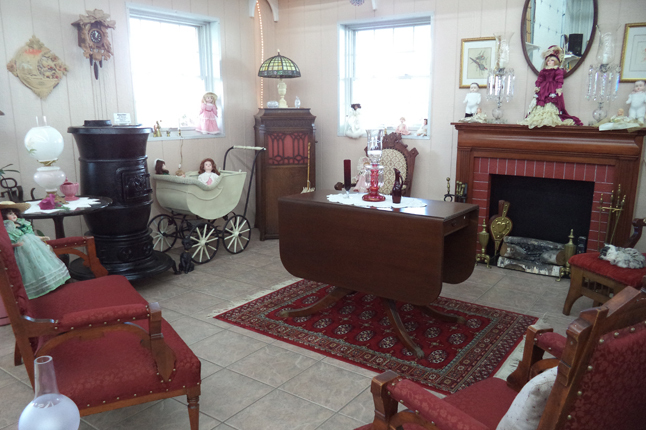 Family oriented, educational and fun for all ages with exhibits from 1800’s to present day. We welcome individuals, organizations, churches, schools or bus tours. Explore the themed displays on a fully guided tour or browse at your leisure. Over 85 Years of Discovery! Where science and adventure are NATURALLY FUN! 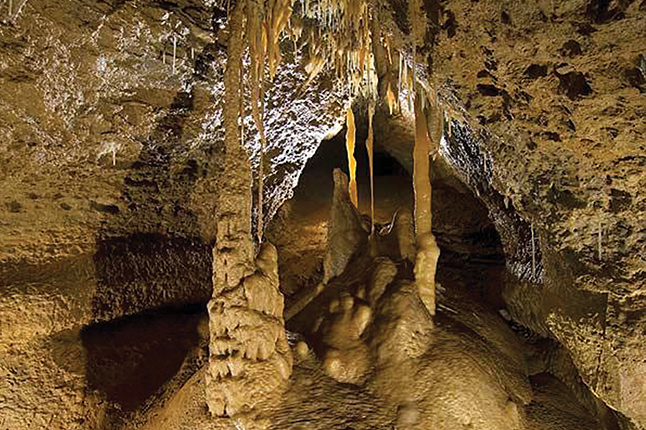 Family-friendly, one hour interpretive tours of two spectacular crystal caverns. 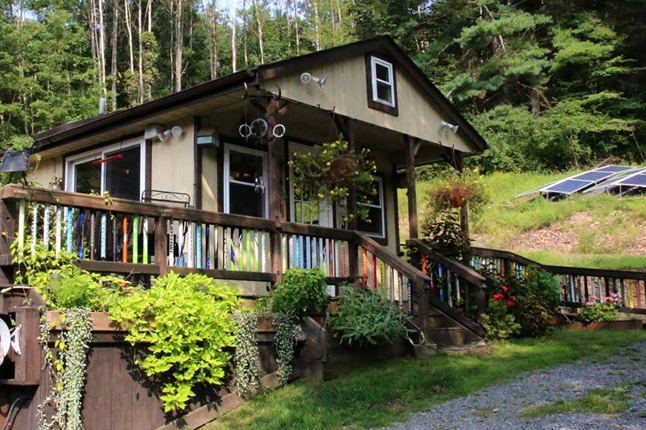 Educational programs, Raystown Rocks gift shop, primitive camping. Great family events. October Ghosts & Goblins Tours, December Santa in the Cave, February Batfest and June Discovery Days. Closest Cavern to Raystown Lake. Something for everyone at Friendship Village RV Campground and you don't have to be a camper to enjoy these activities. 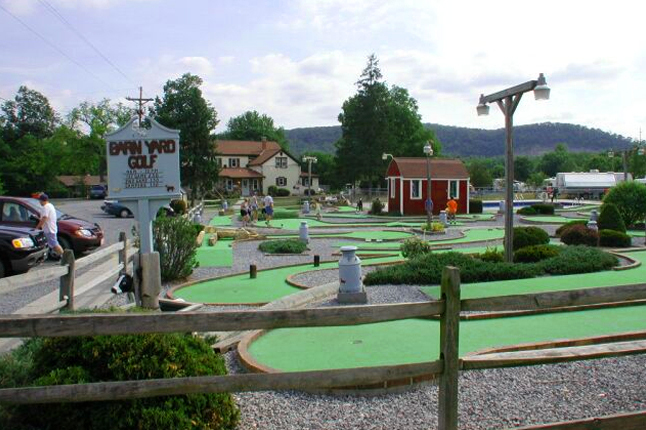 Miniature golf, as well as paddle boat and row boat rentals, fishing, swimming, fun barn etc. 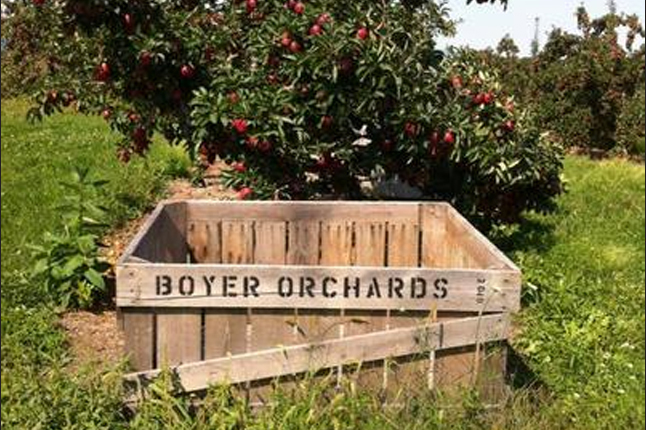 Located 2 miles west of Bedford, along route 30. Turn north onto Friendship Village Road. 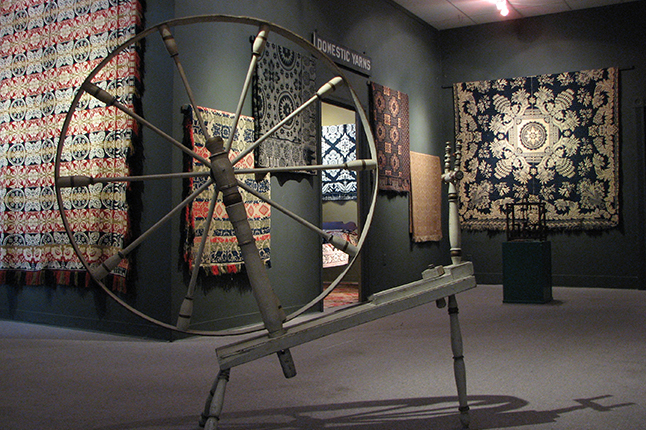 The National Museum of the American Coverlet is America’s only full-time, year-round, independent institution devoted to antique woven coverlets. Stop by for an informal guided tour. Check out the changing exhibitions, special events, workshops and classes – and unique Museum Shop. What’s a coverlet? 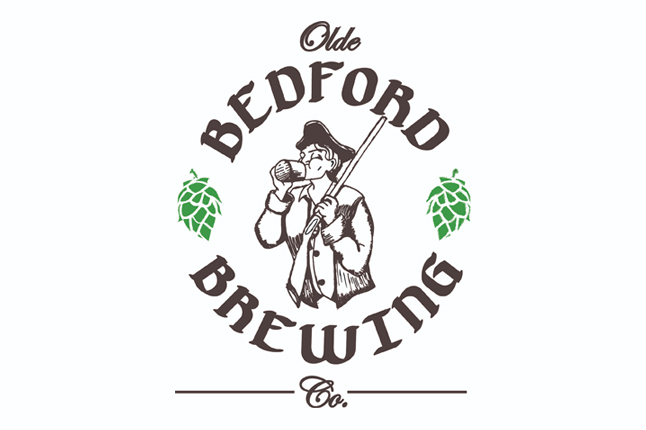 Old Bedford Village welcomes you to discover America's history. Our living history village brings the past into the present. 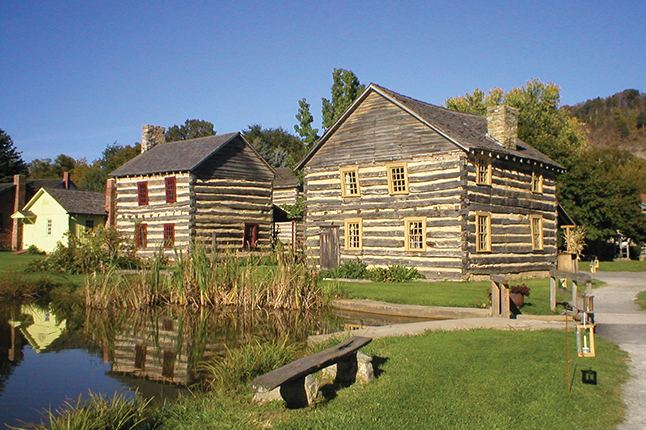 Old Bedford Village offers a rich variety of educational and entertainment activities. Visitors of all ages will enjoy our military and civilian re-enactments, colonial crafts, exhibits and instructions, festivals, murder mystery evenings, old fashioned Christmas celebrations and more. 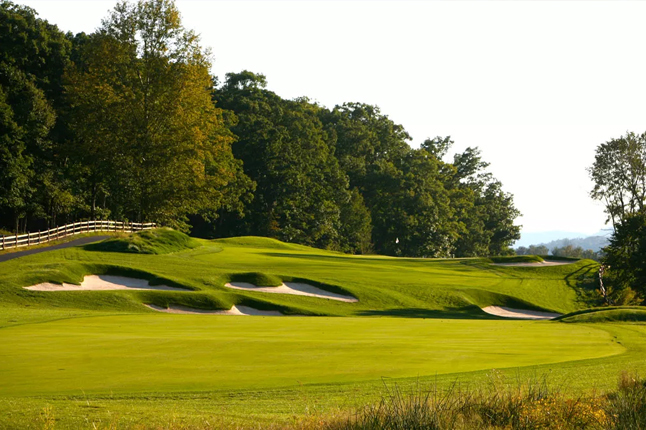 Omni Bedford Springs Resort is proud to be home of one of the country’s first golf courses. 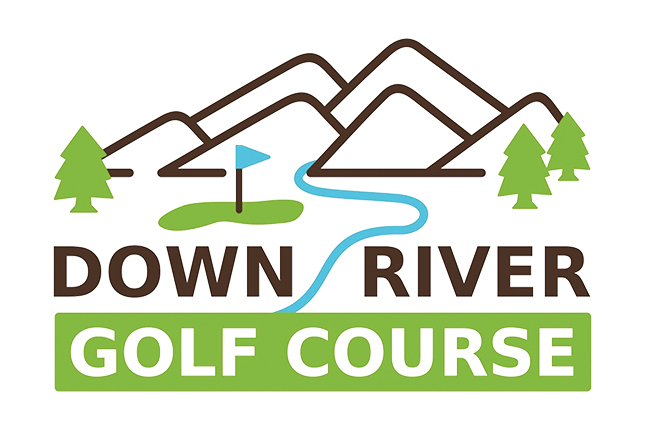 This course has undergone a total renovation overseen by noted classic golf course restoration architect Ron Forse, restoring it to its original course layout. This pampering 30,000-square-foot destination spa, is one of the few spas in the country utilizing natural spring water in all of its treatments. The spa's treatments are actually inspired by the resort's eight mineral springs, first used by the local Native Americans for their healing properties. See Calendar of Events for live performance schedule. 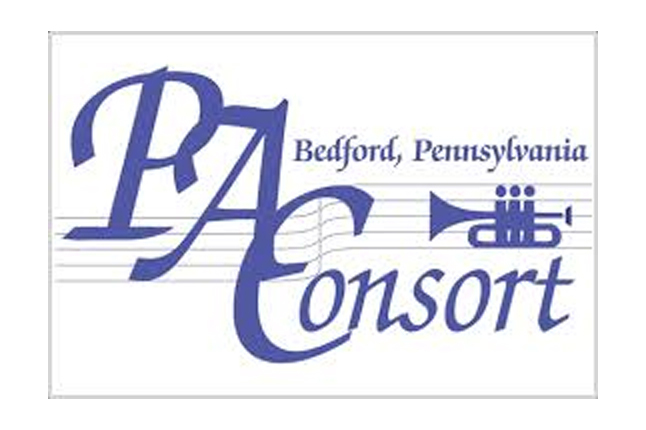 The PA Consort is an all volunteer organization committed to bringing outstanding musicians to Bedford, PA for concerts and educational workshops. Shawnee State Park: Shawnee is our "Lake Park". 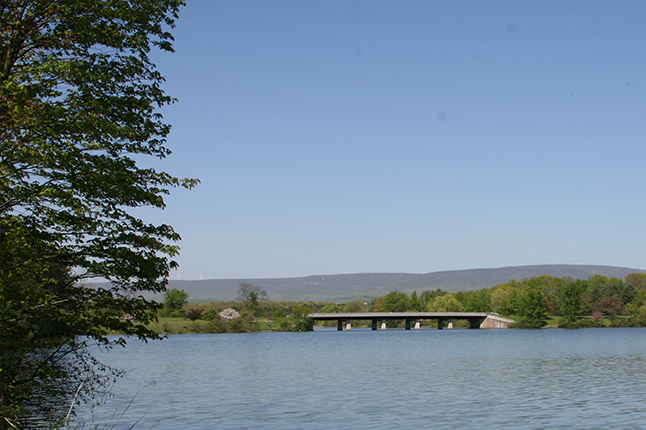 Located along Route 30 near Schellsburg, Shawnee consists of 3,983 acres with a 451 acre lake. Picnic tables and fire rings are available. Non-powered and electric boats are permitted with a permit or registration. Rentals available. 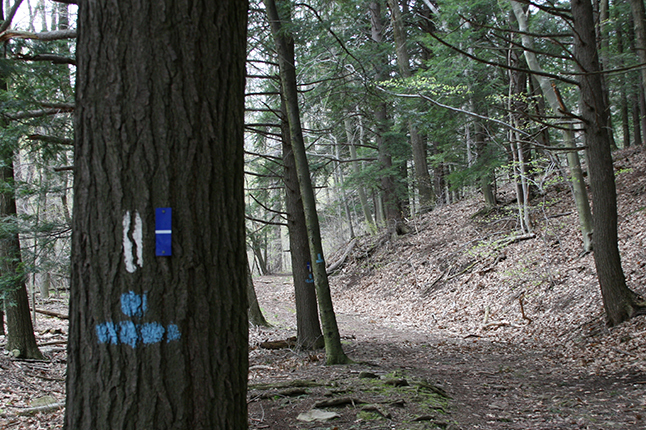 A 12 mile hiking / biking system is also suitable for cross country skiing. 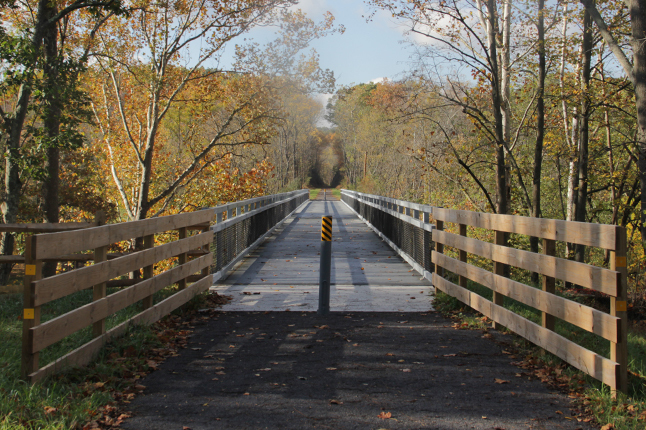 Warriors Path State Park: This small park (334 acres) is located 2 miles south of Saxton (near the northeastern tip of Bedford County). 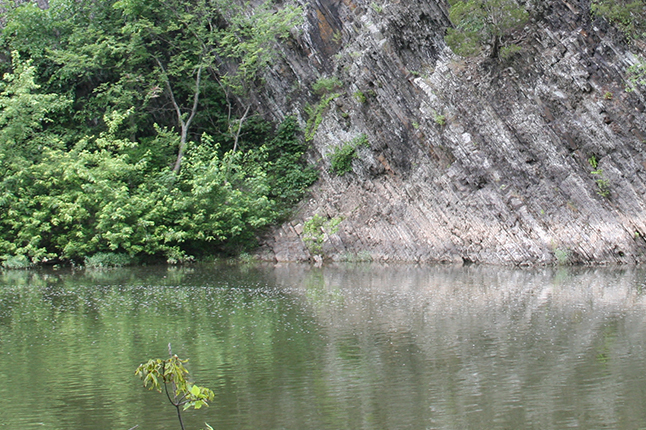 This finger of land is bounded on 3 sides by the Raystown Branch of the Juniata River. This is a good area for canoing/kayaking or perhaps a picnic. You could also become introduced to the husky working dog and the many tasks they perform. 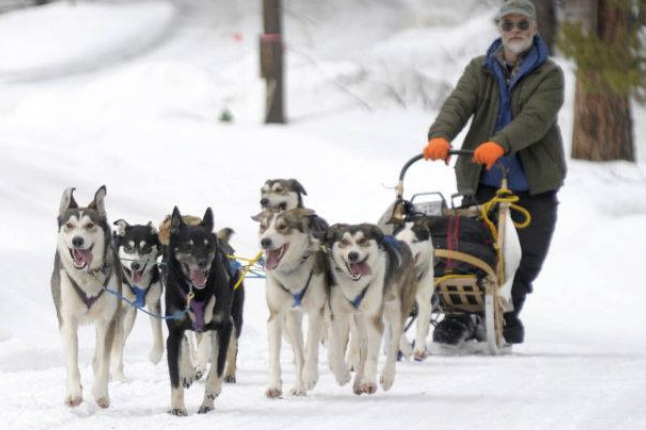 Whether it’s pulling a bike, cart, four wheeler, or dogsled, these animals will amaze you with their grace, beauty and intelligence. Meet the dogs at Wilderness Adventures Kennel and learn to harness and bootie a dog, and then hang on for a ride. Call 814-735-3225 for kennel tours, directions, and more information.